Anna brings her sassy SOUL from Kalamazoo, Michigan. She is a graduate of Marymount Manhattan College where she studied dance, media and business. Living in New York, Anna was swept up in its fitness-obsessed culture. 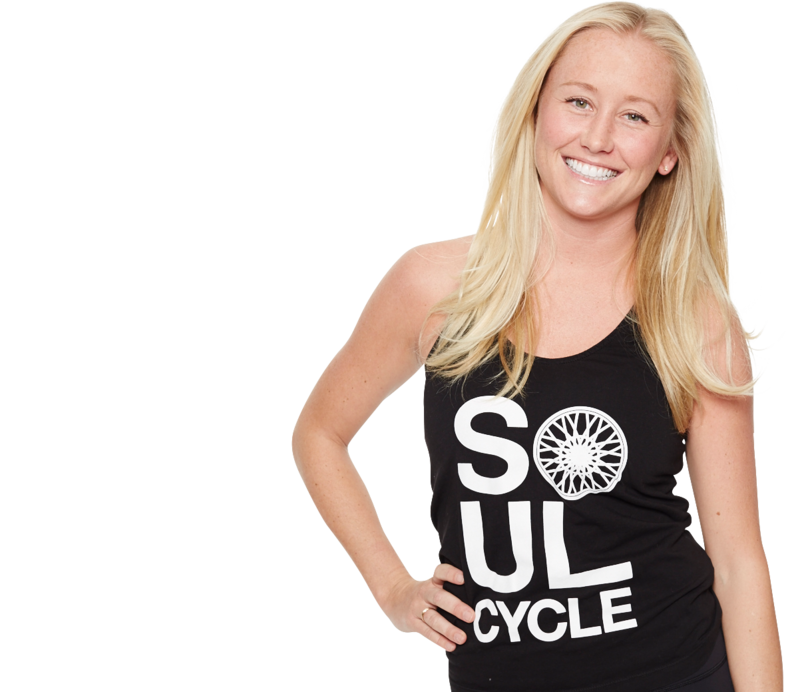 She is a certified barre and yoga instructor and now is jumping on the bike at SOUL. Anna aspires to inspire each and every SOUL riding in her class. This instructor has no upcoming classes yet. Stay tuned.